Cyclo-Cross (CX) is becoming ever more popular within the club and 2013 has seen Simon Young and Nick Senechal lead the charge with rides in the Central and Eastern leagues. We also attend training sessions on Thursday nights held at Hitchin Boys’ School (with Team Trident – +18s only) from 7-8pm, as well as the Welwyn CX sessions which are held at Gosling Park over the winter months. Good advice on bikes as well as riding can be gained and the Welwyn sessions are typically open to all ages and genders. Things to note: British Cycling CX races available for all age groups, male and female. A novice category allows you to try cross out in a non-race format. Races generally last for 40 minutes to an hour. 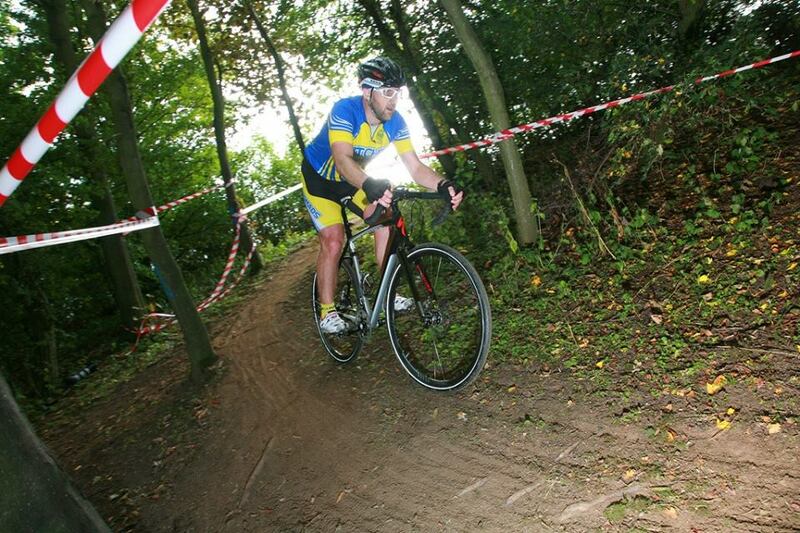 Cross races can be done on Mountain Bikes. We are happy to organise Cross rides around local tracks if anyone wants to try it out in non race format too, the midweek MTB rides are usually suitable for CX bikes.